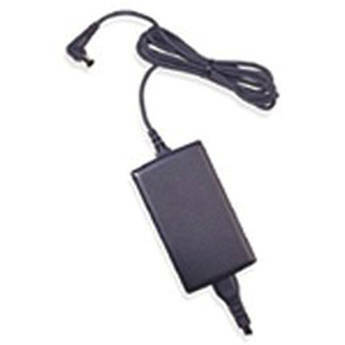 The Fujitsu AC Adapter for LifeBook is a power supply / battery charger for your computer. It is compatible with a number of A/C/E/N/S/T Series LifeBook computers from Fujitsu. Enjoy the convenience of having an extra power supply, which is especially handy for travel. Box Dimensions (LxWxH) 9.0 x 4.8 x 2.3"